Creating a time-lapse video is a nice way for documenting something with a slow movement like sunset or sunrise. You might think that creating a beautiful time-lapse video requires advanced gears. No. You can even create a beautiful time-lapse video using your Android smartphone. There are a bunch of time-lapse apps available on Google Play you can install on your Android smartphone. From completely free ones to the freemium ones. Time-lapse itself is a kind of video with low frame rate and high speed. The concept of time-lapse video allows you to create an epic video of slow moving things like clouds, sunrise, sunset to blooming flowers. Following are 7 of the best time-lapse apps for Android. We have covered how to create a time-lapse video with Android using Lapse It on this post. 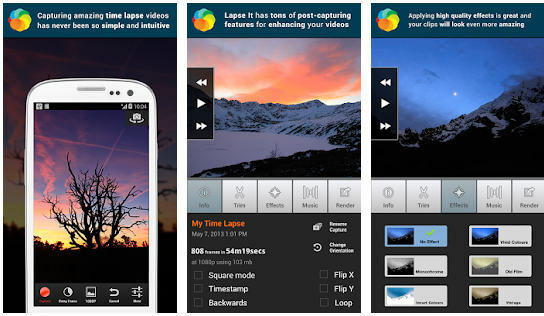 Lapse It is a freemium time-lapse maker for Android that is easy enough to use. While you can use it for free, there are several advanced features you will get from the premium version. This app itself has been downloaded over 1 million times on Google Play and it can run on Android 2.2 Froyo. The interface of Lapse It is easy enough to learn. If your Android smartphone has high enough specs, you can also import image sequences from DSLR camera and turn them into a beautiful time-lapse. Lapse It allows you to speed up your time lapse with millisecond precision up to 240x. The maximum video resolution this app can generate is 1080p (Full HD). Time Lapse camera is also released as a freemium app. This app demands higher system requirements than Lapse It. Your Android version has to at least 4.2 (Jelly Bean). This app also has a larger size than Lapse It. Time Lapse camera offers two major features: Photo Lapse and Video Lapse. Yes, not only you can create a beautiful time-lapse video using this app, but also time-lapse photo. When used to create a time-lapse video, this app will continuously record video at slower frame rate while stabilizing it. Time Lapse camera allows you to add audio to your video. The downside of this app is that it doesn’t allow you to import your own videos. It also requires basic knowledge of frame rate management. Don’t get it wrong, Microsoft also develops some apps for Android platform other than popular apps like Microsoft Office and OneDrive. One of which is Microsoft Hyperlapse Mobile, an Android app that allows you to create both photo and video lapse. 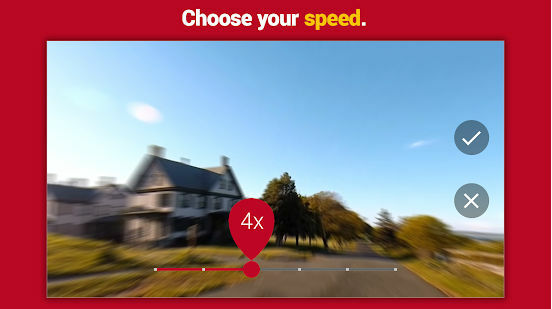 This app allows you to speed up videos up to 32 times the original speed. It supports Full HD (1080p). Microsoft Hyperlapse Mobile demands at least Android 4.4 to run with the app size of 17 MB. This app also allows you to import videos from your phone storage or Google Photos. The maximum video lapse duration you can create with this apps is 20 minutes. One of the minor thing about this app is that it adds watermark at the end of the videos. Time Lapse Camera & Time Lapse Video is a free time-lapse maker for Android. To use this app you need to have at least Android 4.2. This app also support both image and video lapse. It comes with a highly customizable interface with reliable features. One of the interesting features offered by this time-lapse app is that it supports scheduling of recording. 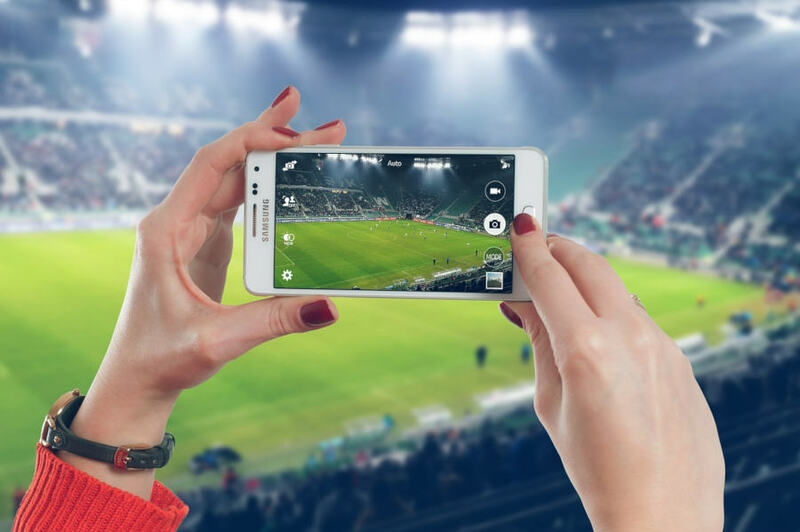 This app allows you to control the recording frame rate as well as the playback frame rate. The biggest downside of this app is that it doesn’t allow you to directly save the video to SD card. PicPac Stop Motion & TimeLapse is also a worth-trying app if you want to create a time-lapse video. This app uses a freemium business model with the free version only allows you to create a time-lapse video wit the resolution of 360p. Free version doesn’t allow you to remove the watermark. 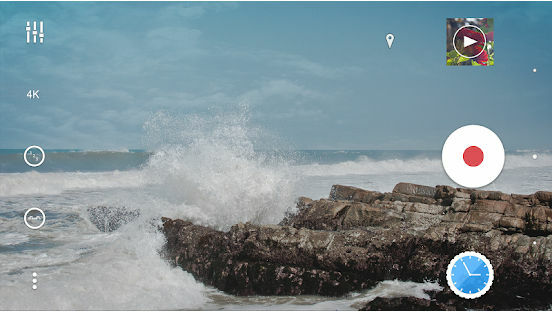 PicPac Stop Motion & TimeLapse demands at least Android 4.1 to run with the app size of 36MB. You can insert an audio to the time-lapse video you are creating, whether you use the version of PicPac Stop Motion & TimeLapse or premium version. PicPac Stop Motion & TimeLapse itself is not specifically designed to be a time-lapse maker. 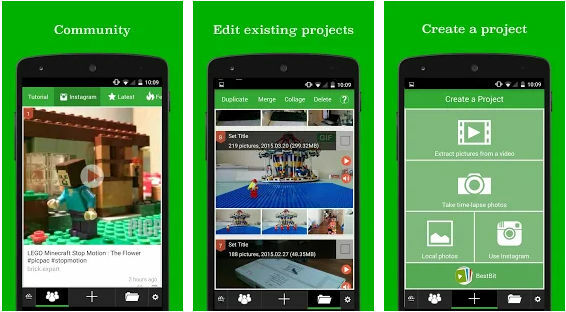 You can also create a stop motion (animation) with this app. 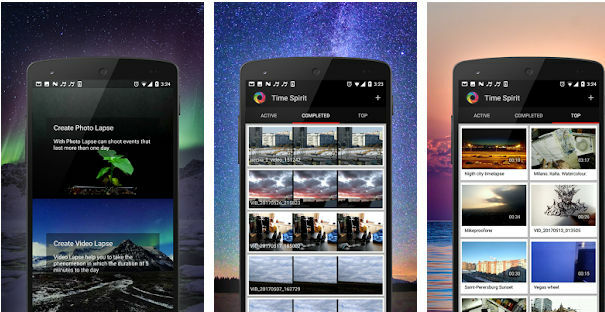 Time Lapse is a time-lapse maker for Android developed by Sukros. It is the only time-lapse maker on this list that supports 4K. 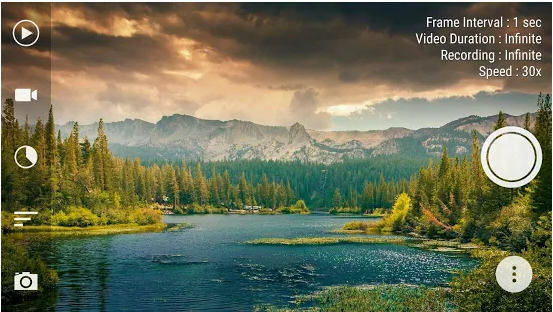 Yes, you can create a 4K time-lapse video with this app. 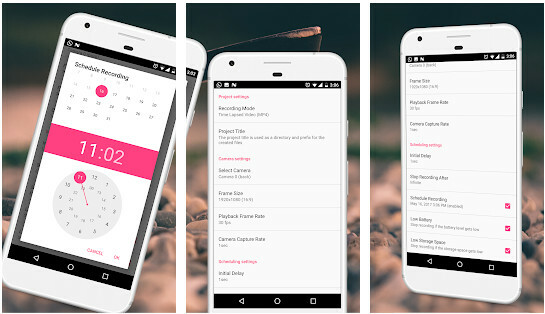 Time Lapse itself can run on Android 5.0 (Lollipop) with the app size of 12MB. Other than 4K, the video resolution options offered by this app are 480p, 720p and 1080p. The maximum recording duration of Time Lapse is 24-hour. If you have an Android Wear device, you can also control the recording process via your Android Wear device. Furthermore, Time Lapse also supports exposure & white balance options and video frame rate from 1 fps to 50 fps. In addition, it also supports HDR if your smartphone supports HDR as well. Framelapse is another worth-trying app if you want to create a time-lapse video using your Android smartphone. One thing to note, at the time of writing, this app doesn’t support MediaTek devices. Framelapse itself also adopts a freemium business model just like vast majority of apps above. The minimum Android version to run this app is 4.0. Framelapse offers an inbuilt calculator to know recording duration. It also has a self timer and supports white balance, color effects and exposure compensation.